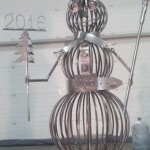 In December 2015 Weld Queen was the organizer of an art-welding competition on the Internet portal that unites welders of Russia and the CIS – websvarka.ru.Professional welders and everyone could create any metal installation, a piece of decor, an ornament on the theme “New Year”. 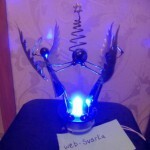 86 works from welders and blacksmiths of Russia, Ukraine, Belarus, Moldova, Kazakhstan, Estonia, Latvia were sent to the competition for 13 days.Gifts for all participants of the competition were welding prizes from the sponsor of the competition of the company “ESAB”. 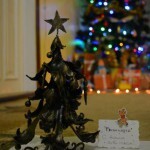 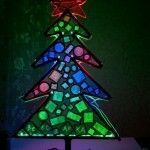 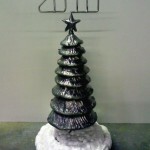 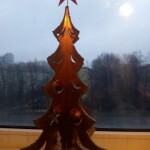 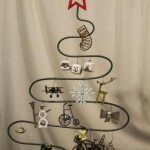 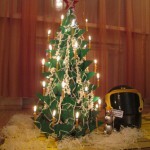 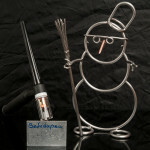 The journalists of the First channel (the main Federal TV channel in Russia) spoke about some of the works of the contest “Weld the Christmas Tree”, which was organized by the WeldQueen.As a good example, before the start of the competition, Weld Queen welded an arm-tree by herself and decorated it with toys made of screw-nuts. 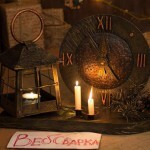 The story shows the participants of the contest from Irkutsk, Stary Oskol, Nizhny Tagil, St. Petersburg.